Essays on Martin Luther's Theology of Music explores Luther's thought on the biblical foundation of music beginning in the creation story and leading to its comfort and joy in the Christian life. A scholarly and intriguing discussion. 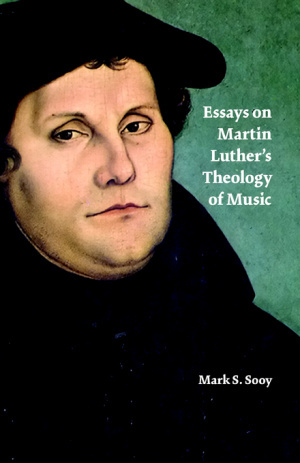 Essays On Martin Luther's Theology Of Music by Mark, S. Sooy was published by Booklocker Inc.,us in August 2006 and is our 64107th best seller. The ISBN for Essays On Martin Luther's Theology Of Music is 9781591139935. Be the first to review Essays On Martin Luther's Theology Of Music! Got a question? No problem! Just click here to ask us about Essays On Martin Luther's Theology Of Music.